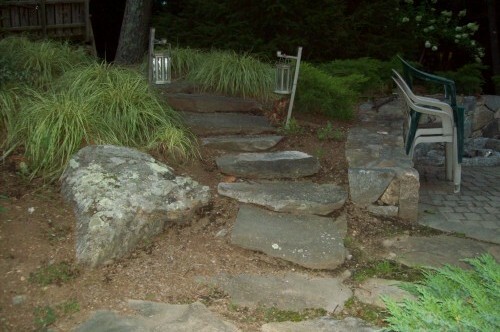 Transform your outdoor area into a beautiful, functional space with expert masonry services from Rob’s Lawn & Landscaping. With quality brick pavers and Belgian blocks, the possibilities are endless. 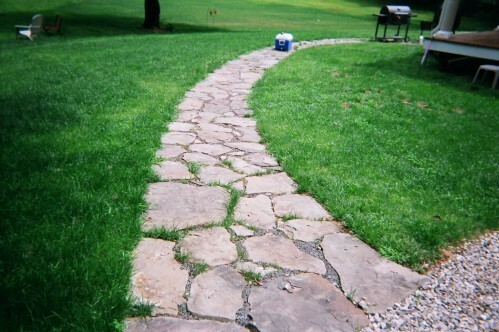 Consider a new patio for your backyard or enhance the look of your home with a new brick walkway. No matter what you decide, our team offers the experience and knowledge to provide you with quality results that are guaranteed to last. 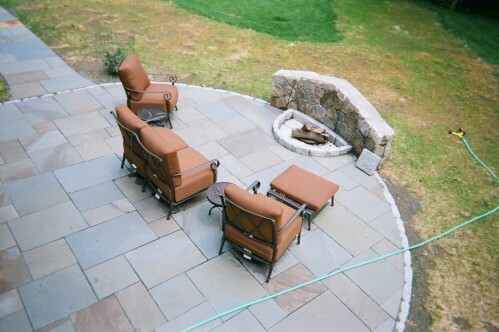 Rob’s Lawn & Landscaping is a Patio & Paver Contractor serving clients in Ridgefield, Wilton & New Canaan CT.